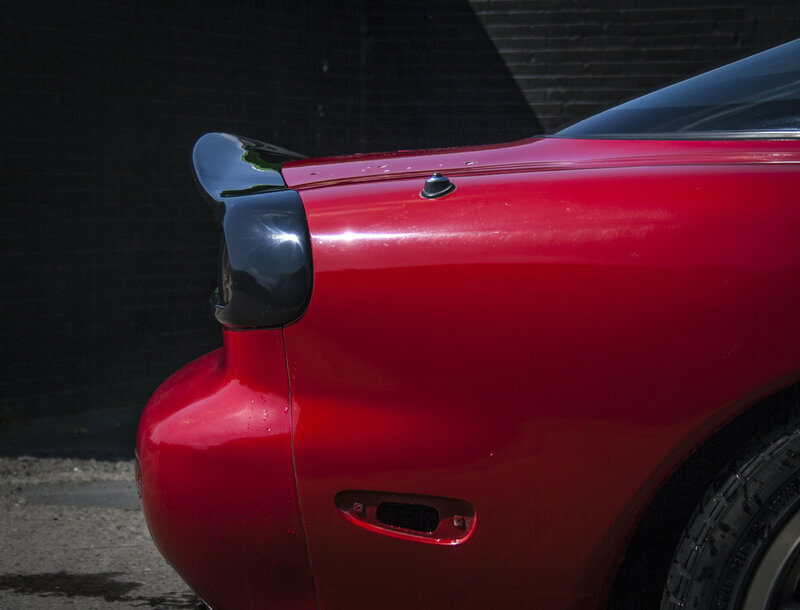 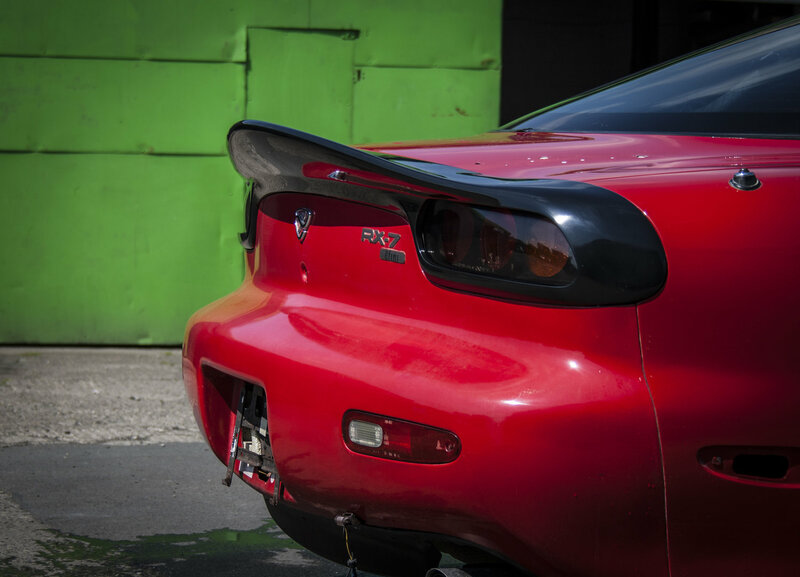 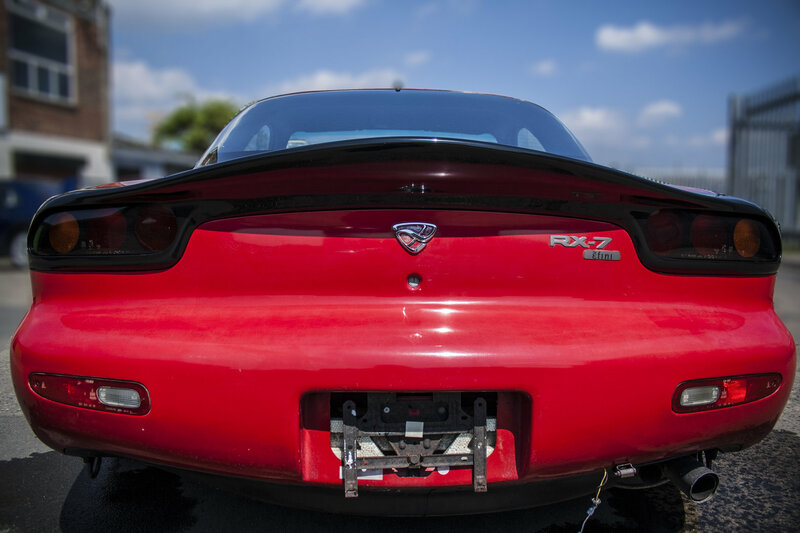 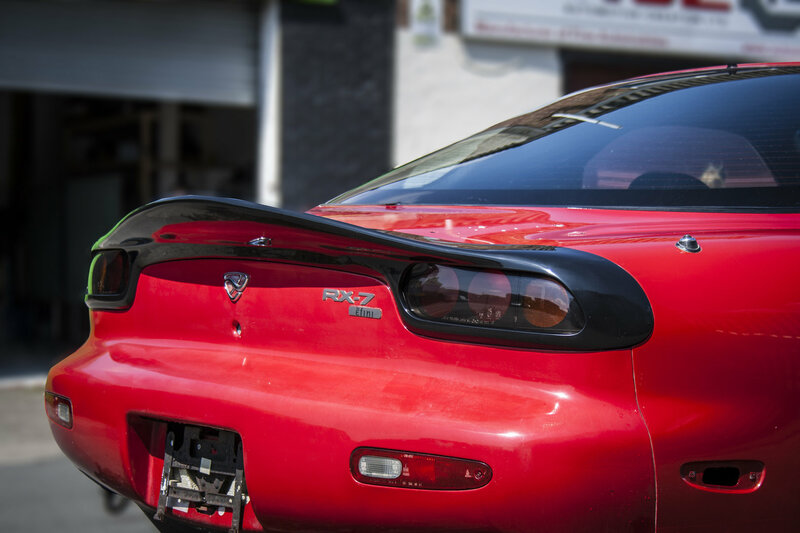 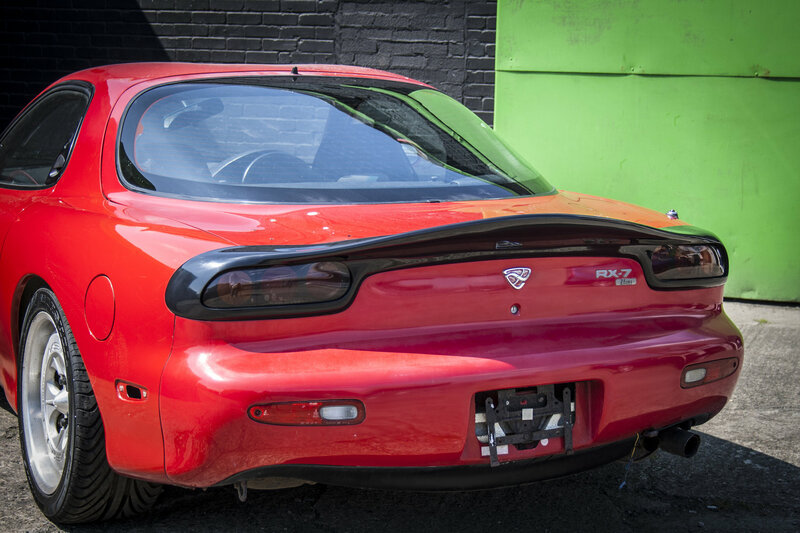 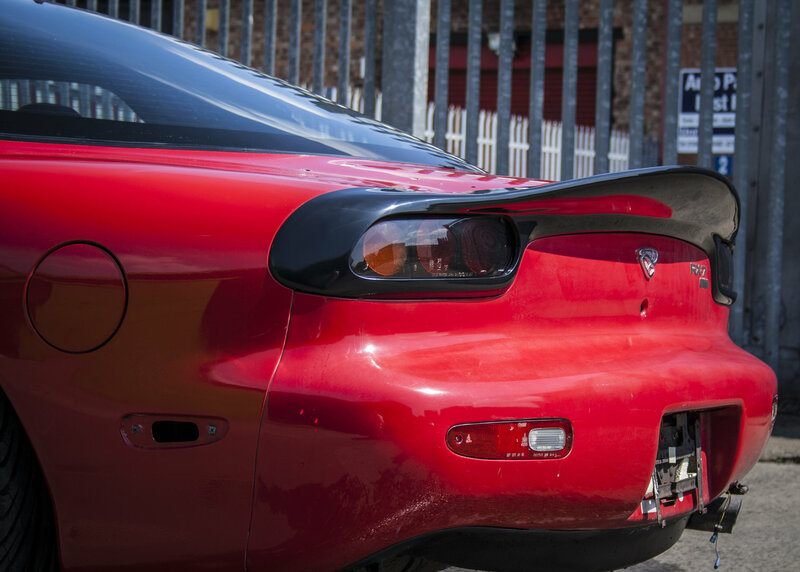 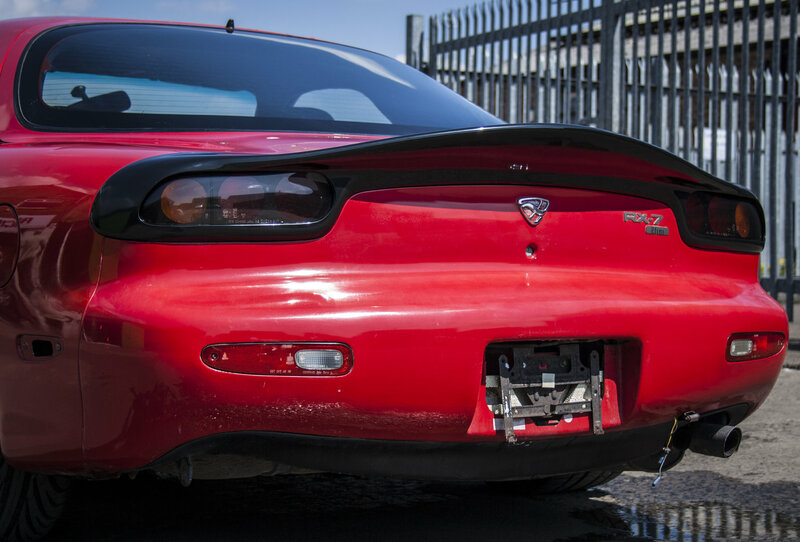 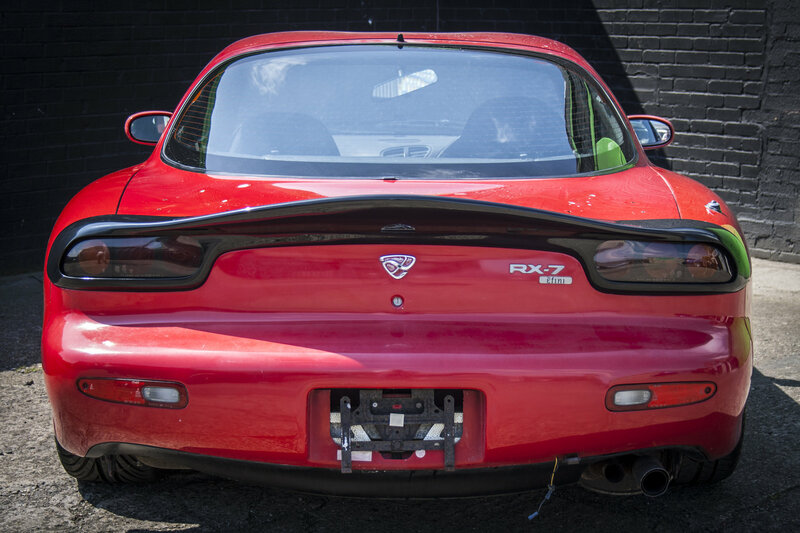 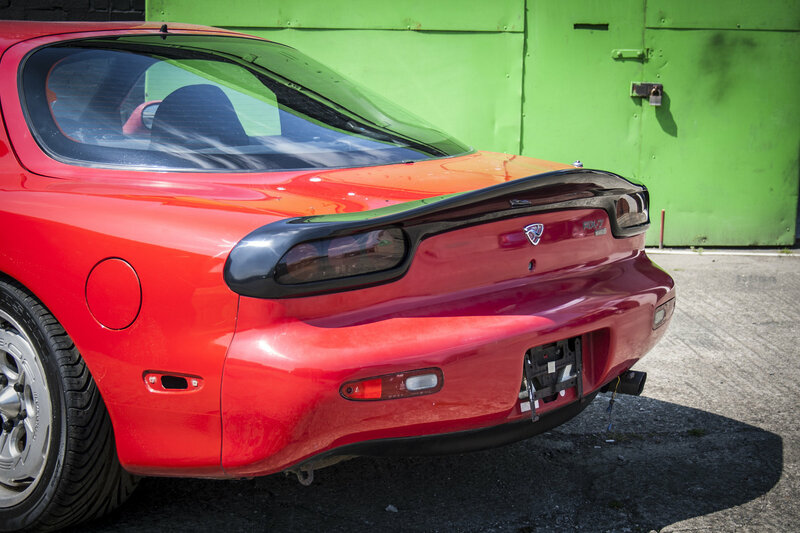 A stylish complement to the FD’s curves and flowing with its lines this unique spoiler provides a subtle finish to the rear end. 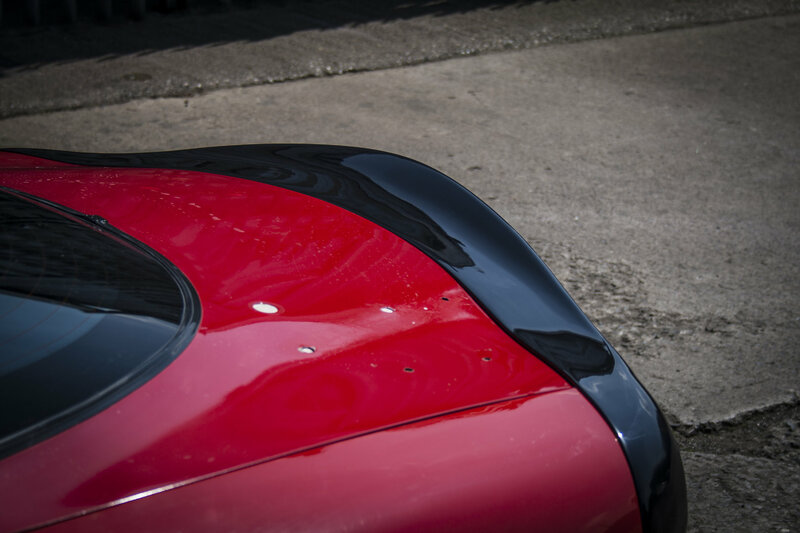 Using a selected mix of fibreglass cloth and matt this strong lightweight piece is easy to fit and remove. 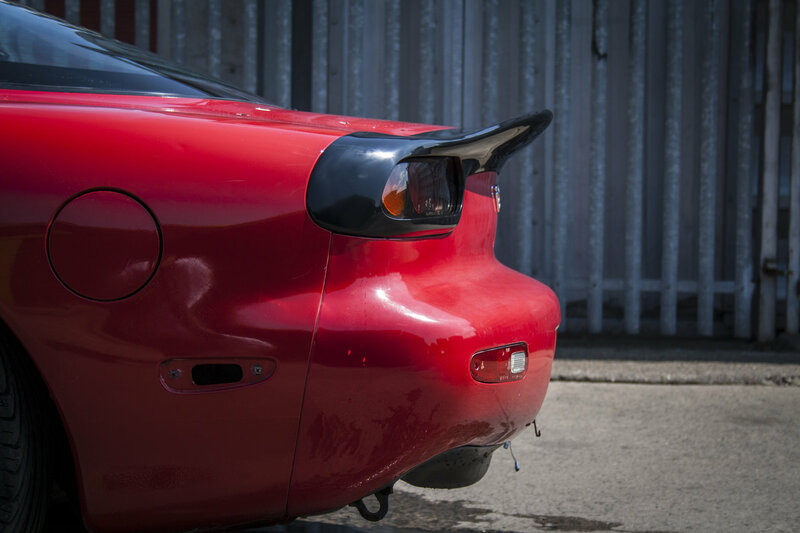 A choice of Black or White polished gel coat finish is offered.